Our great partnership with IK Multimedia is continuing with another promotion for AppAdvice readers. 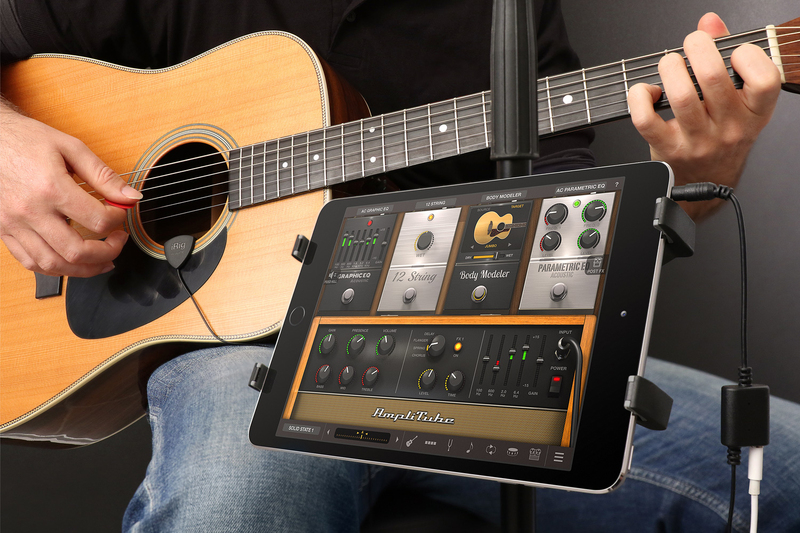 Starting now, you have a chance to win one of five packages with an iRig Acoustic mobile microphone/interface and a copy of the companion app AmpliTube Acoustic. 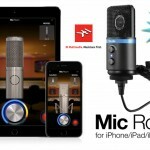 As the name suggests, the iRig Acoustic – which retails for $49.99 – is an acoustic guitar microphone that takes seconds to install and can be utilized during live performances as well as for recording using your iPhone, iPad, or Mac. 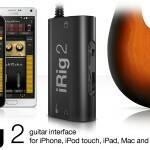 AmpliTube Acoustic is a perfect companion for the iRig Acoustic device. 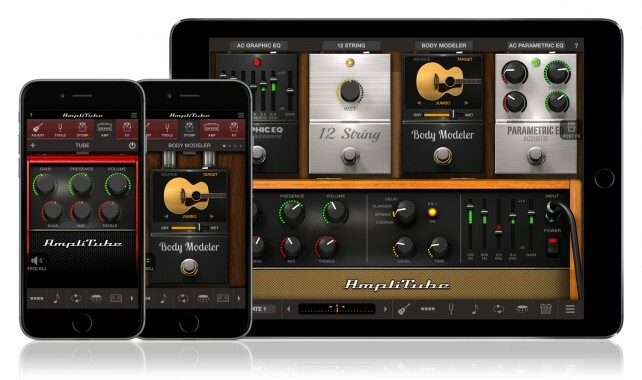 The AmpliTube Acoustic app brings a huge number of amplifier options and stomp box effects made for acoustic playing. If you haven’t yet joined Twitter, sign up for a free account right now. By tweeting the above message you’re granted one entry into this giveaway. You may earn an additional entry by leaving a relevant comment below, for a total of two possible. Any entries must be posted before December 5 at 11:59 p.m. PDT to qualify. Winners need to be located in the United States and are selected at random from all qualifying submissions. If you do not respond to a notification of being chosen as a winner within 72 hours or aren’t able to provide a valid U.S. mailing address, excluding a Post Office box, your gift is forfeited and offered to another qualifying entrant. Lastly, feel free to download the no-cost version of the software AmpliTube Acoustic FREE and evaluate the experience for yourself.